Hi everyone! 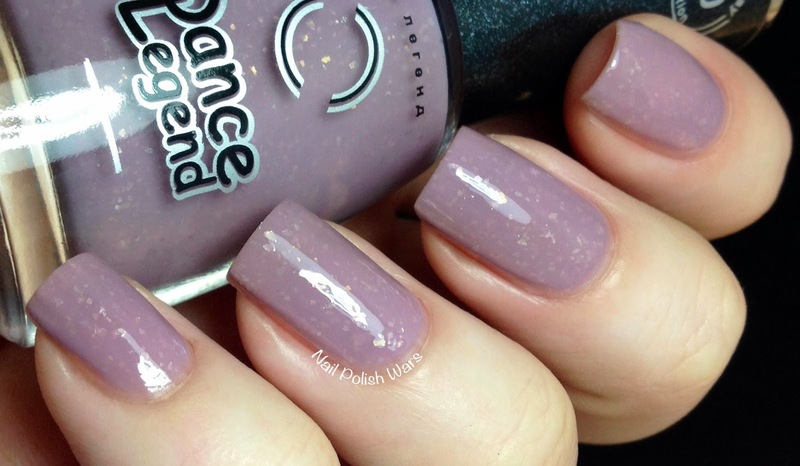 I have four of the dreamy Misty Way Collection shades from Dance Legend for you today! Hedgehog in the Fog is a medium grey crelly with colorless flakes. The formula was smooth and easy to apply. I really like this shade. It's so muted but oddly pretty too! 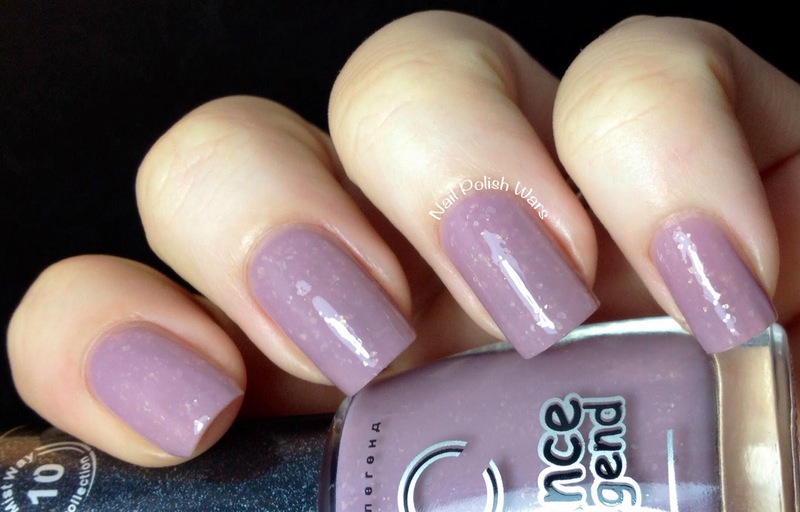 Shown is two coats of Hedgehog in the Fog. Morning Dew is a light aqua crelly with colorless flakes. The formula was smooth and easy to apply. I really like the aquatic feel of this one! 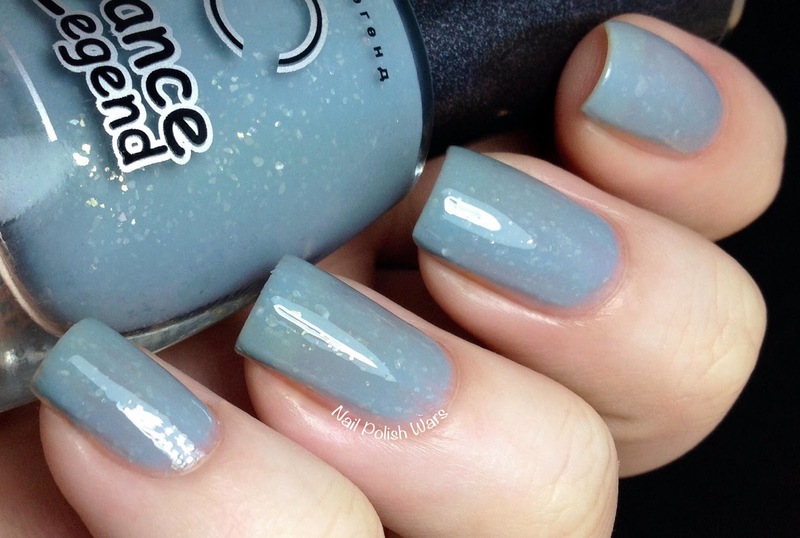 Shown is two coats of Morning Dew. Sadness is a medium mauve crelly with colorless flakes. The formula was smooth and easy to apply. 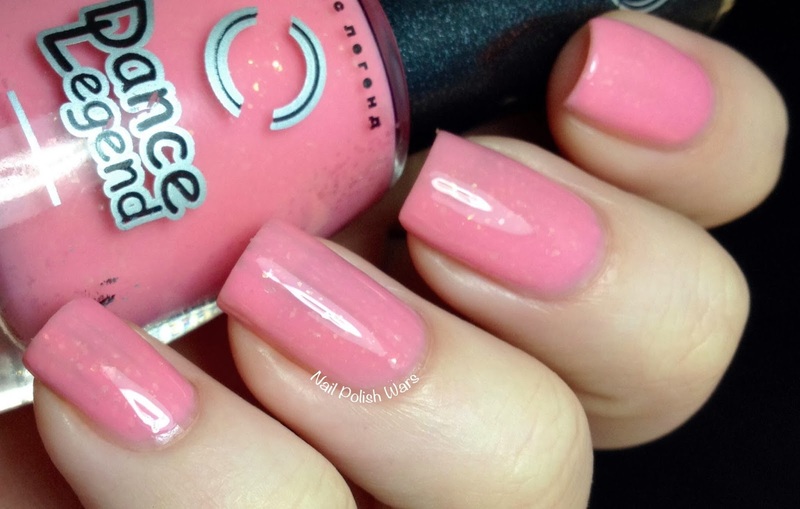 I adore this shade! Shown is two coats of Sadness. Tears of Joy is a muted medium pink crelly with colorless flakes. The formula was smooth and easy to apply. I like the soft candy feel of this one! Shown is two coats of Tears of Joy. You can find these and other Dance Legend shades at their storefront here, and be sure to follow them on Facebook for all of their latest updates and collections! Tears of Joy is my fav from this collection for sure. I love Hedgehog in the Fog! It reminds me of the morning fog in the park by our house--though we won't get hedgehogs--a coyote or skunk, maybe. The whole collection is quite unique and different for Spring! I might as well turn over my bank account to the Dance Legend site... so pretty. These all look fantastic, but Sadness is the standout for me. I want, I want, I want. Hedgehog in the Fog is a great polish name.